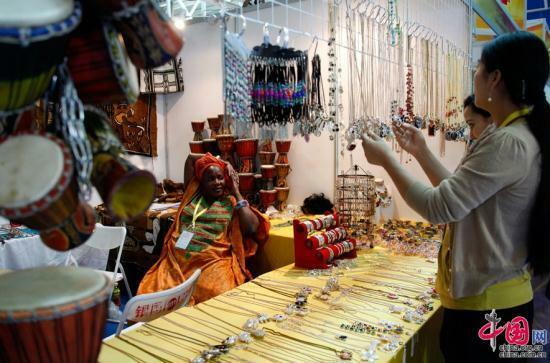 The five-day China Arab States Expo has ended in the Ningxia Hui Autonomous Region of Northwest China. The event saw deals totaling hundreds of billions yuan, and has been widely hailed as having boosted business links between China and Arab states. Some analysts say Egypt has emerged as having a strong potential to benefit from inward Chinese investment. 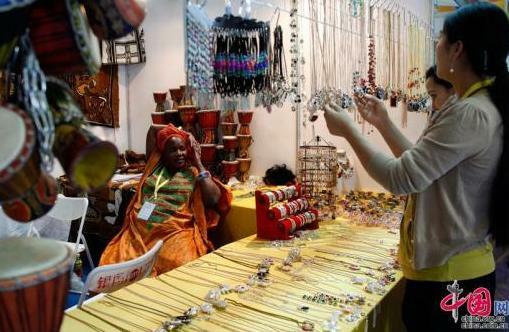 The five-day China Arab States Expo has ended in the Ningxia Hui Autonomous Region of Northwest China. 2012 was a remarkable business year for China and the Arab world. Chinese investments with Arab states more than doubled reaching 1.4 billion US dollars, while Arab investments increased 77% in the same year. Trade with Kuwait totaled to 12.5 Billion. This year China and UAE are planning to partner in high-end manufacturing as aviation and clean energy, each with 5 billion US dollars. However Analysts say that Egypt remains a golden opportunity. “Egypt will always be an attractive destination for Chinese investors. Historically they’re the oldest partners in the region. Egypt has huge population, so there’s a great consumer and labor base. And Egypt’s geographical location makes it very appealing to Chinese investors,” economic analyst Nagy Abdel Aziz said. China has already realized that, it creating two gigantic industrial zone right next to the Suez Canal, turning Egypt to a hub for exporting Chinese products to Europe. Currently there are currently 10 factories there under construction in diverse industries including petrochemicals and electricity. Paving the road for bigger opportunities in the near future. “The next few years will witness a huge leap in trade and investment between the two countries. In the third quarter this year, two way trade exceeded ten billion US dollars, so we’re definitely going to exceed that by the end of the year,” Nagy Abdel Aziz said. Both countries have 65 trade and investment agreements signed, but only 150 Chinese companies here and Egypt’s investments in China are much more humble. Analyst say there are great opportunities for both Countries to multiple their current volumes of trade in just the next five years. China and Arab States hold over 3.7 trillion Dollars of the US treasury bills, with toppling their investments. It becomes and invincible international partnership, that can easily continue growing .